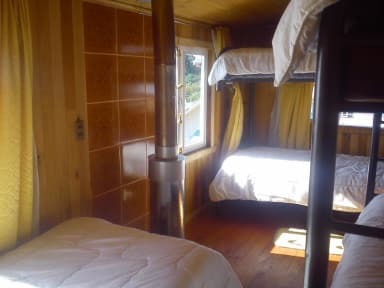 Chiloe Austral Hostel is a backpacker hostel located in Ancud, Chiloe Island - hosted by its owners, a chilota” family, all born and raised in this land. Due to this characteristics all guests will have the choice to learn about this fantastic culture, its traditions and lifestyle, such as “curanto”, a chilota typical food which is prepared and served by and for the owners and guests. 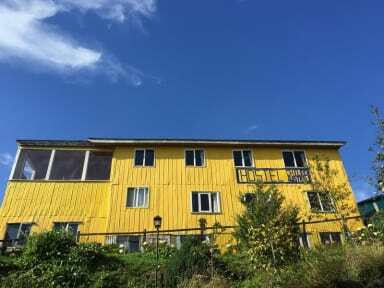 The hostel is located about half block from the seashore or the “costanera” avenue, only two blocks from the Cruz del Sur bus station, 800 mts from the municipal bus station, four blocks from the regional museum, downtown main square, the cathedral and local market where you can buy seafood, fresh fruit and vegetables as well as try the delicious local couisine.